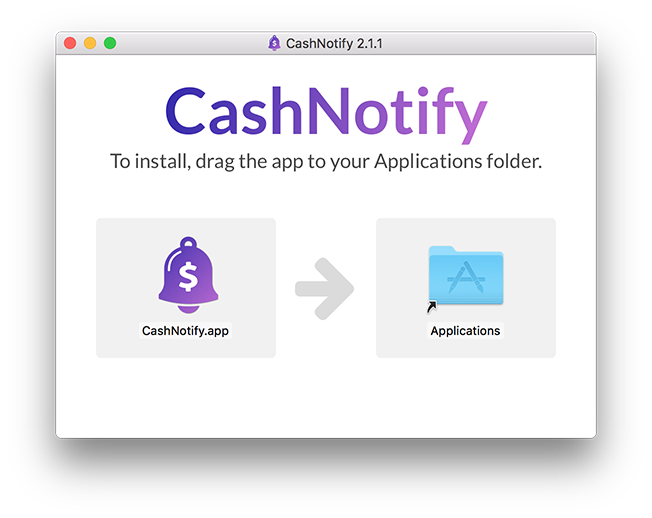 CashNotify is a desktop application for macOS. 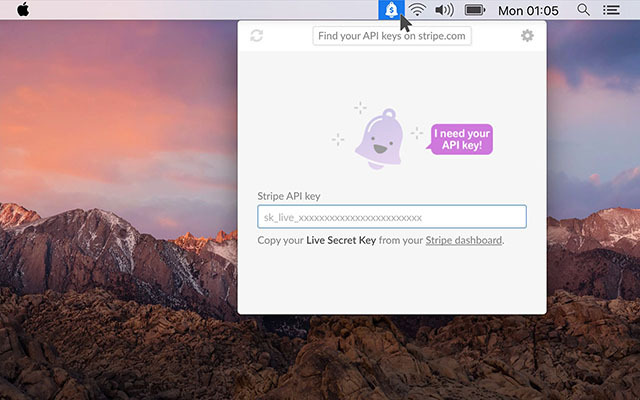 Follow the steps below to learn how to install it on your Mac. There won’t be any icon in your dock: it will launch in your menubar. 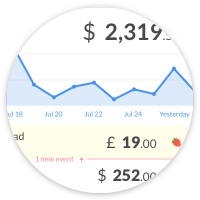 Click on it to open the main window. Then see how to use your license.